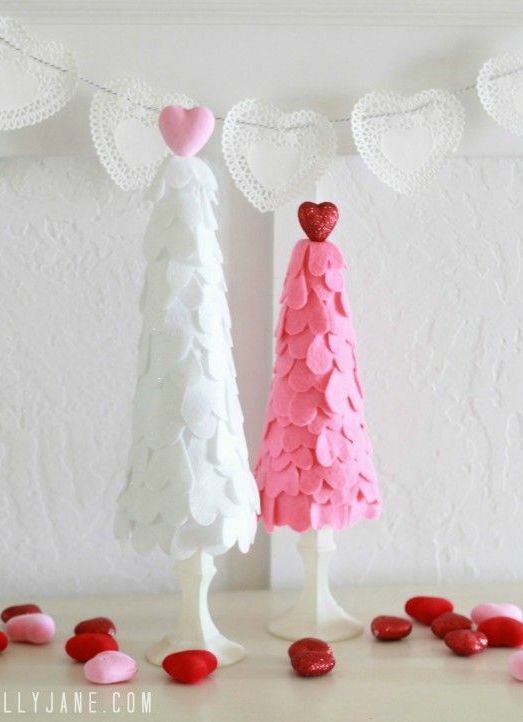 Once the DIY Christmas decorations have come down, it’s hard not to feel a little down. 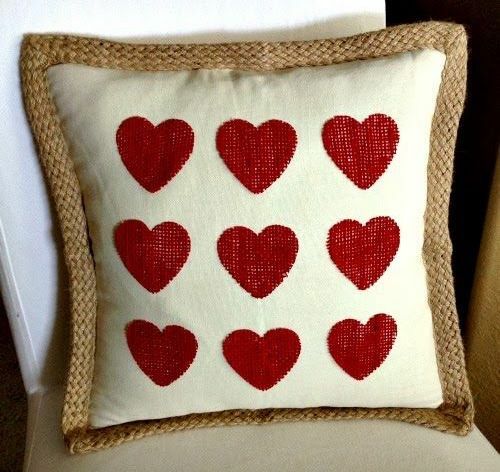 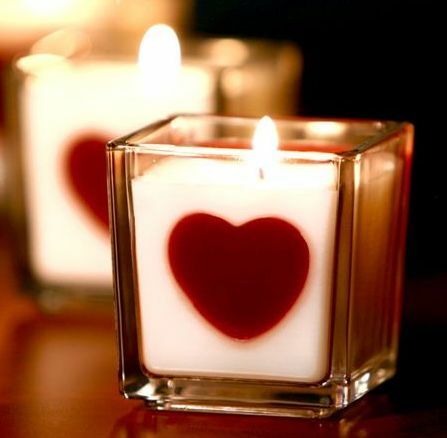 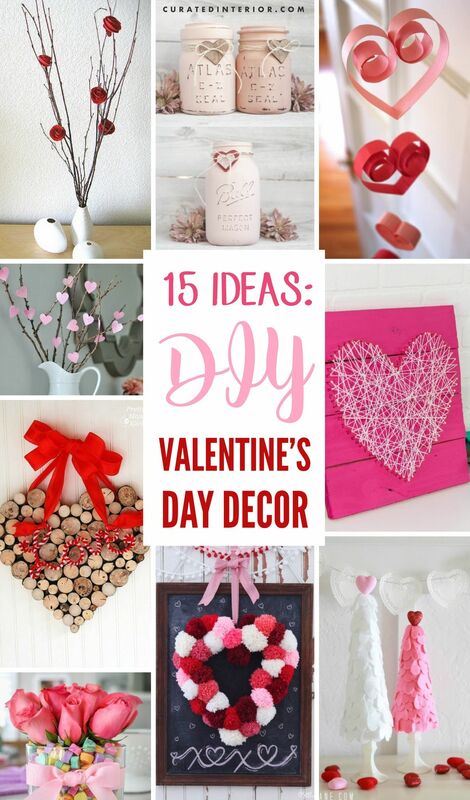 Why not opt to decorate your house for Valentine’s Day? 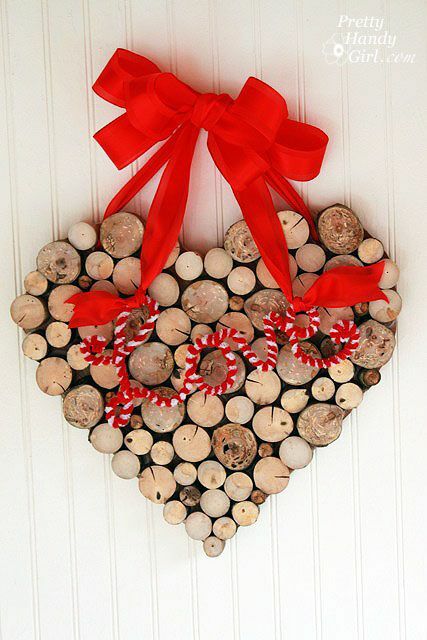 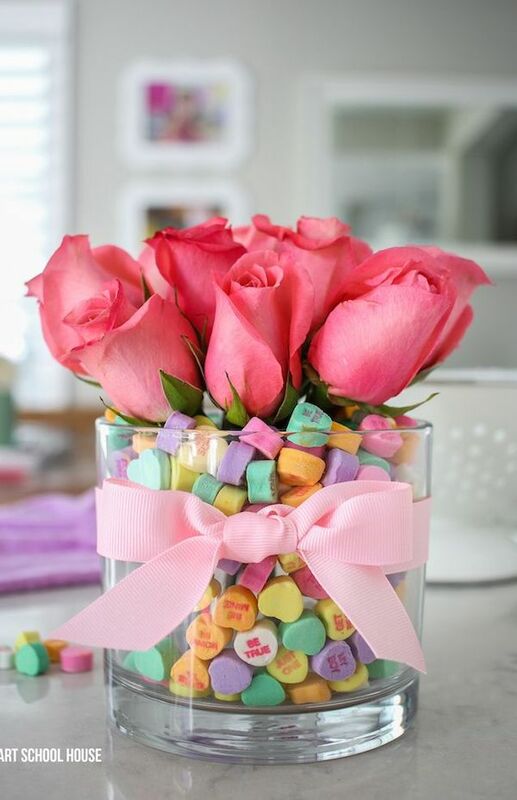 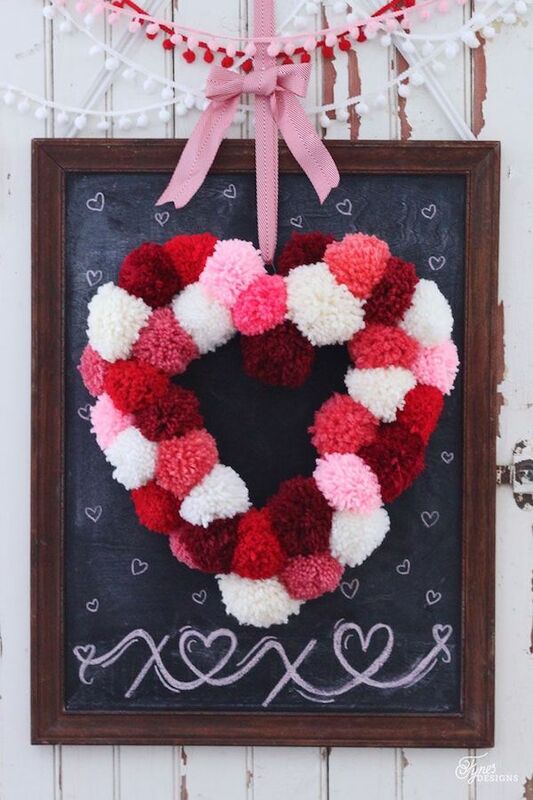 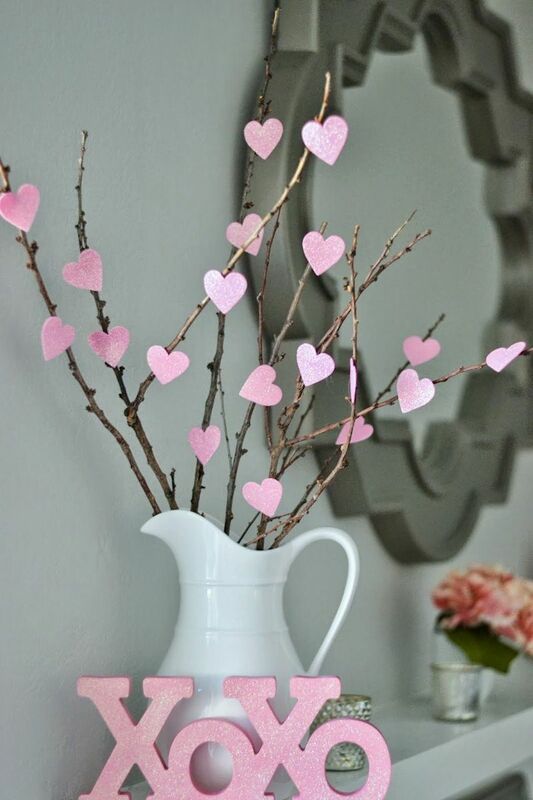 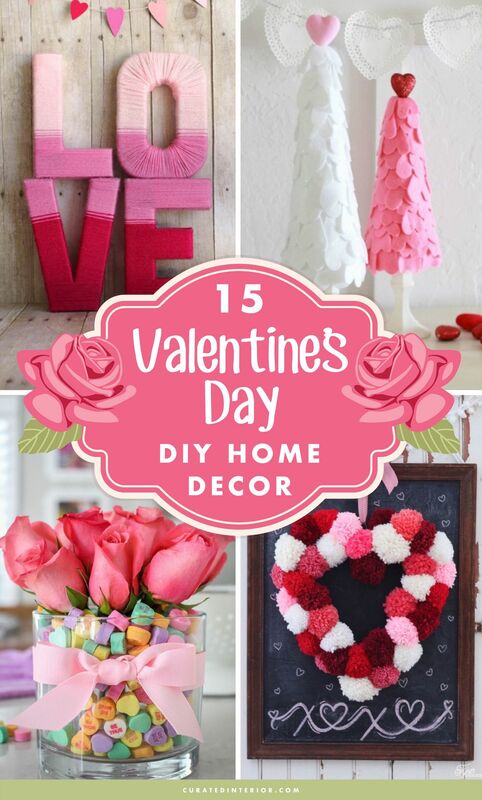 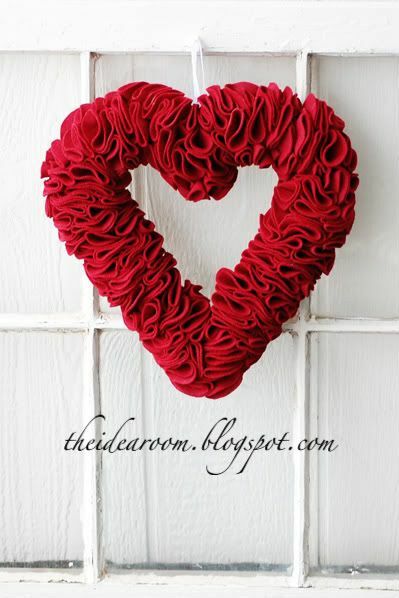 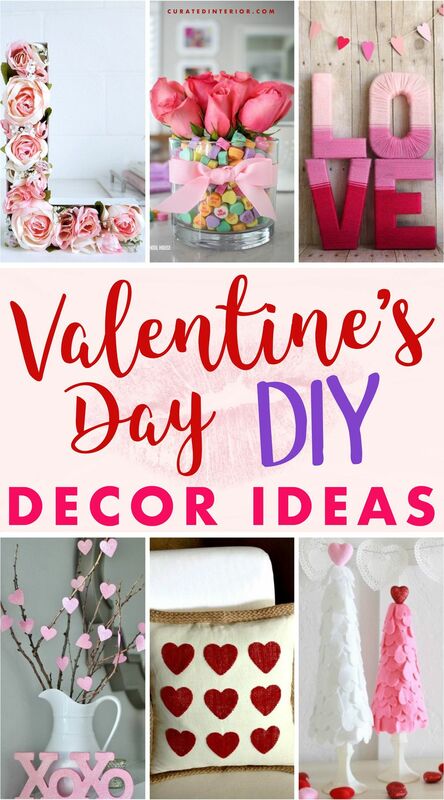 Better yet, save some money and decorate your house using the best DIY Valentine’s Day Decorations tutorials! 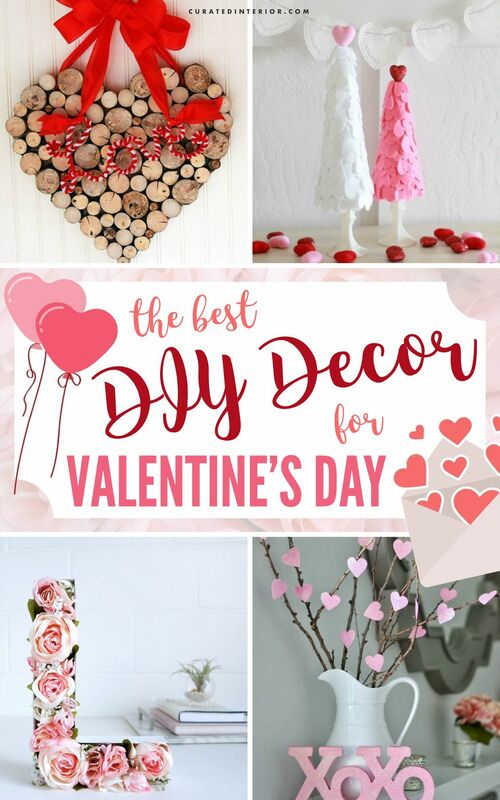 If you overspent this past Christmas, then this post is for you, where I’ll share the best of DIY Valentine’s Day decorations that I’ve found from some of my favorite bloggers. 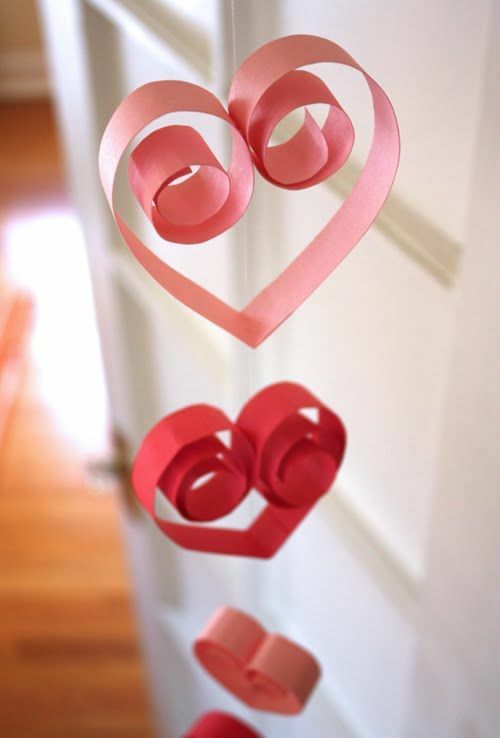 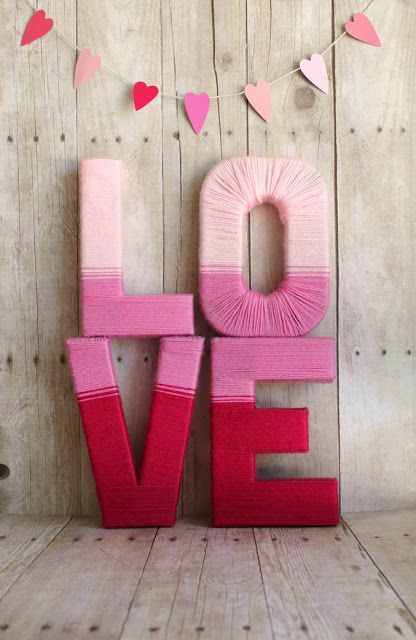 There’s nothing like adding a little red and pink to your home and pump up the Valentine’s Day spirit! 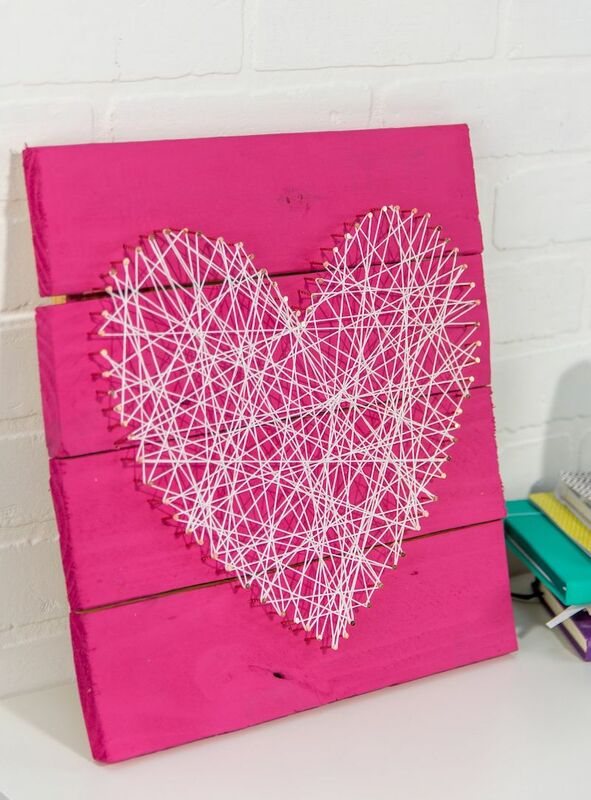 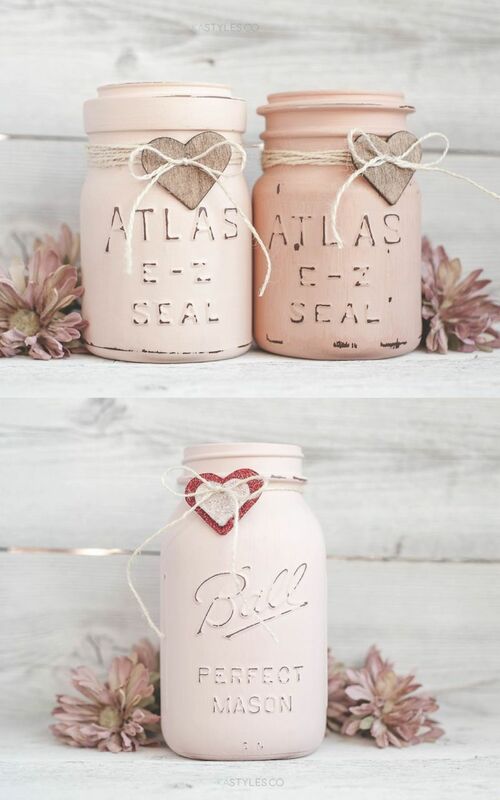 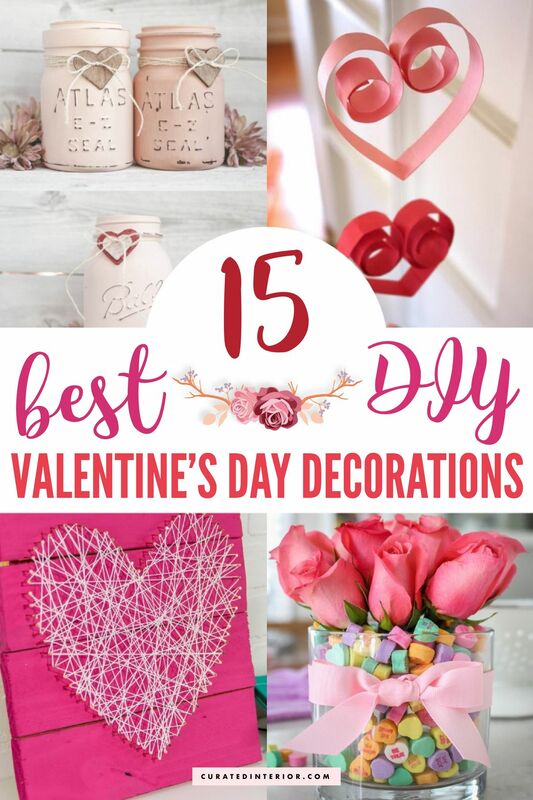 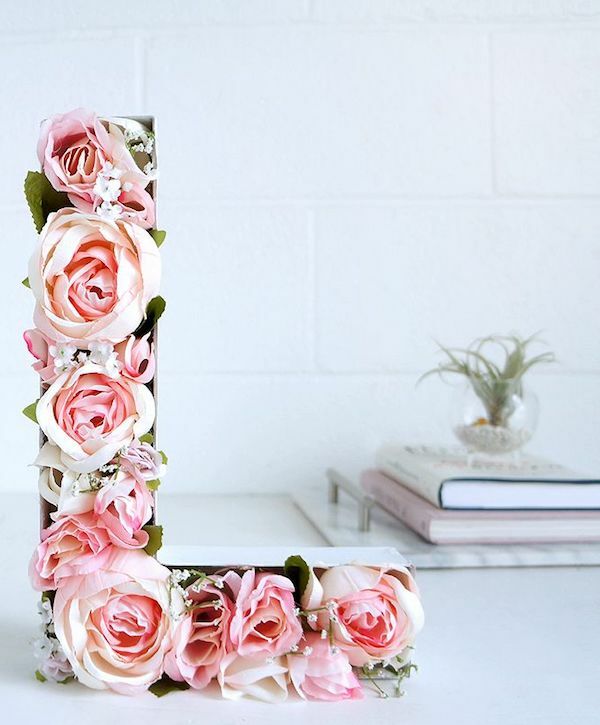 Here are fifteen solid ideas for decorating your house for Valentine’s Day on a budget using these awesome DIY decor projects!